Amazon founder Jeff Bezos on Thursday took away the mantle of world’s richest person from Bill Gates. 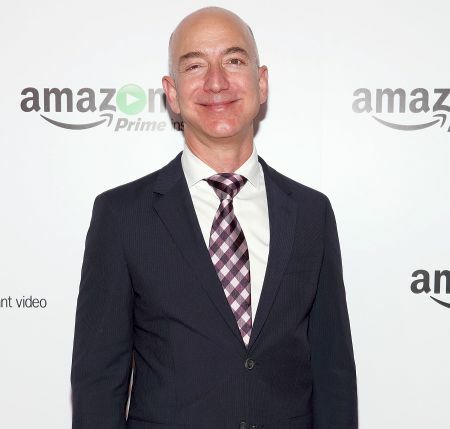 Bezos achieved the feat after a 1 per cent pop in the shares of Amazon.com, which accounts for a vast majority of Bezos’ wealth. The Forbes now estimates Bezos’ wealth at about $90.6 billion (Rs 5.8 lakh crore), compared with $90 billion (Rs 5.7 lakh crore) for Gates. According to the New York Times, Bezos holds nearly 81 million shares of Amazon -- almost 17 per cent of the company. Forbes also estimates the value of his other investments -- including his ownership of The Washington Post and the rocket company Blue Origin -- and cash from the sale of securities as part of its wealth calculations. Gates has been at the top of the Forbes list of billionaires for 18 out of the last 23 years. What books do Jeff Bezos, Tim Cook read?